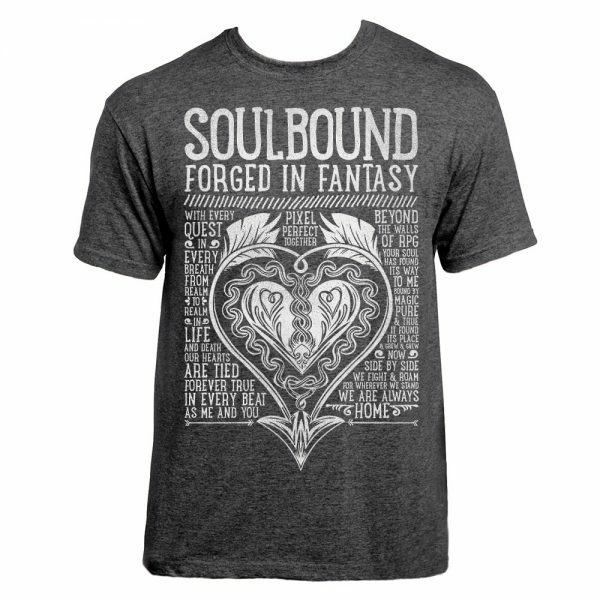 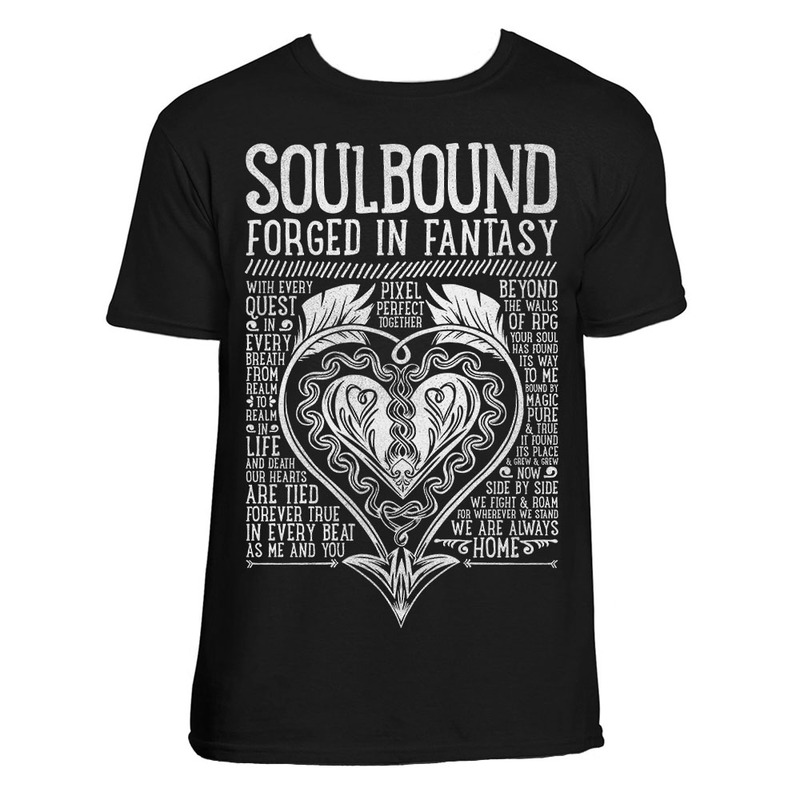 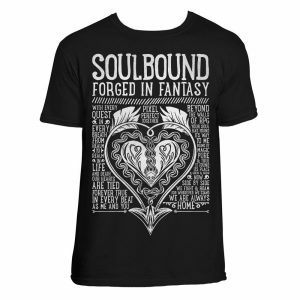 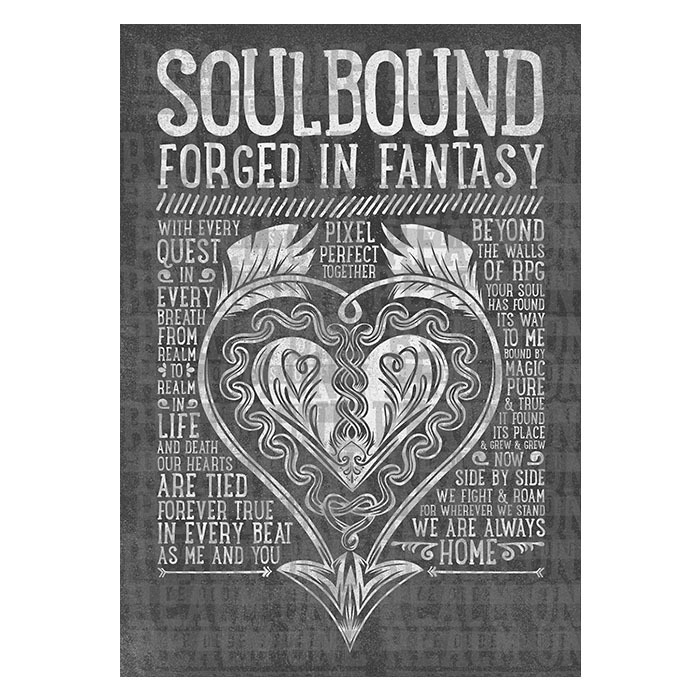 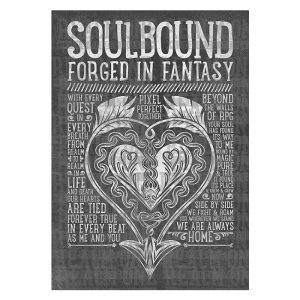 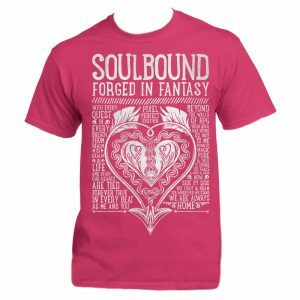 Wield the power of love with our ‘Soulbound’ design. Designed with RPG players, couples and soulmates in mind, this design has been forged with a lot of heart. 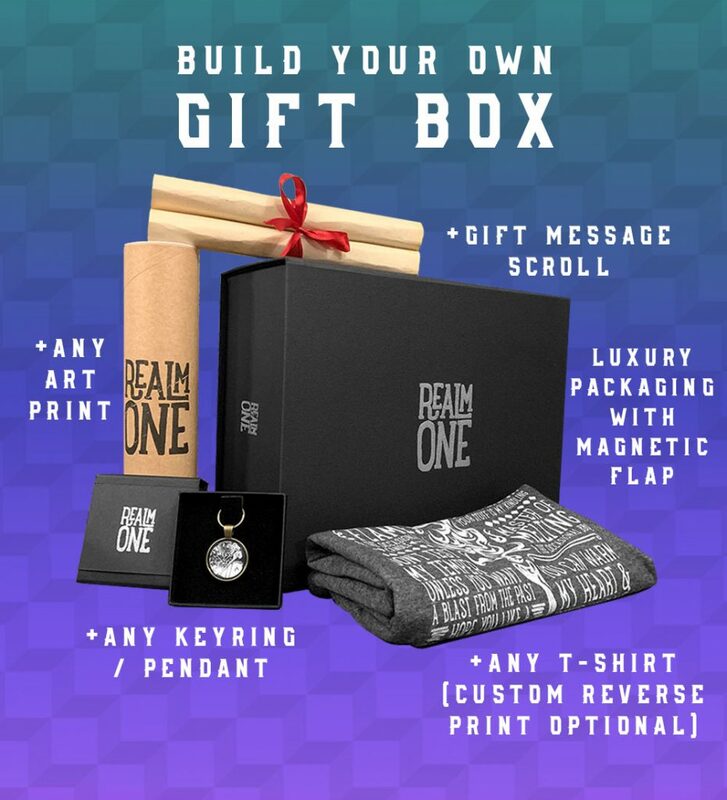 Multiple items, alternative colours and personalisation available!